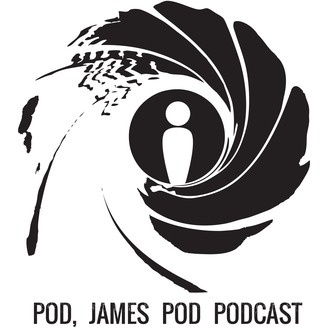 Co-hosts Carlin Trammel, Aaron Nix and Alabama Dog watch a 007 James Bond Movie and then discuss it. Or, maybe they mostly discuss other things (like Pepi Foods, dodgeball and Alabama Dog U). 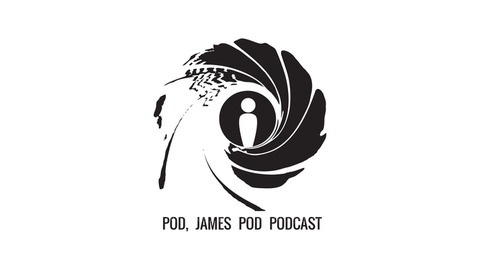 Carlin and Aaron talk about the short-lived Die Spy Kill Kill James Bond mash-up movie. Also, they encounter the fallout from their purchase of Sailor Sam Investments. Don't miss this monumental episode of the show. Thank you, new management.